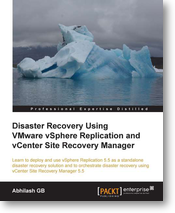 Packt Publishing have published a new book titled, Disaster Recovery Using VMware vSphere Replication and vCenter Site Recovery Manager authored by Abhilash GB (@abhilashgb). This book is a guide for anyone who is keen on using vSphere Replication or vCenter Site Recovery Manager as a disaster recovery solution. This is an excellent handbook for solution architects, administrators, on-field engineers, and support professionals. Although the book assumes that the reader has some basic knowledge of data center virtualization using VMware vSphere, it can still be a very good reference for anyone who is new to virtualization. Reading this book you can learn how to deploy and use vSphere Replication as a standalone disaster recovery solution. 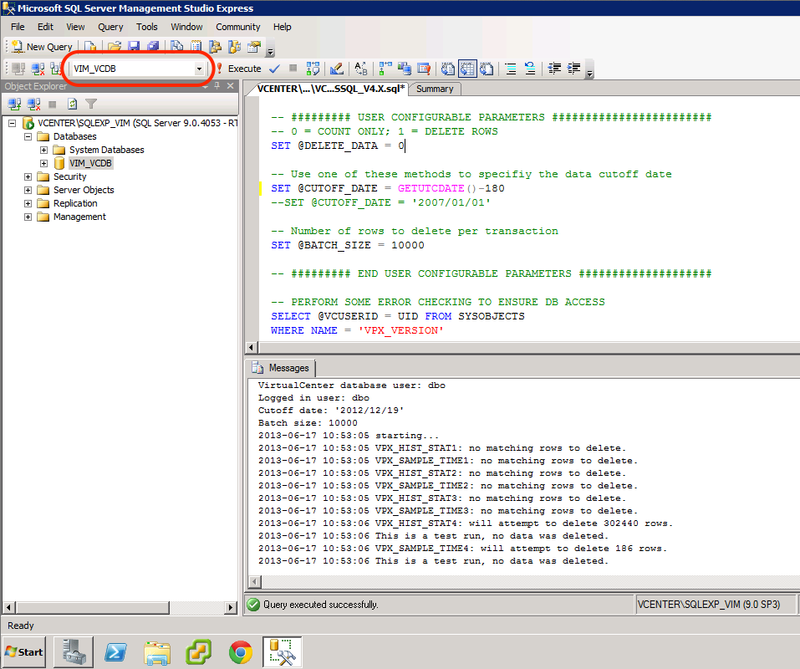 Configure SRM to leverage array-based or vSphere replication engine. 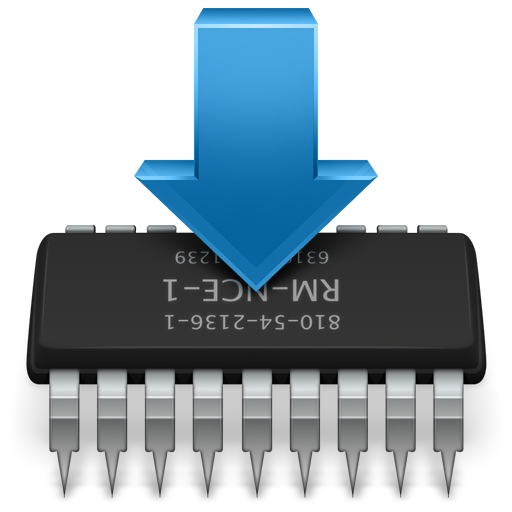 Use SRM to orchestrate the execution of recovery plans. The book is available from Packt and also from Amazon. My fellow Christian Mohn (@h0bbel) held a contest where you can win 2 copies of the eBook. All you need to do is to add a comment in his blog post at vNinja.net.